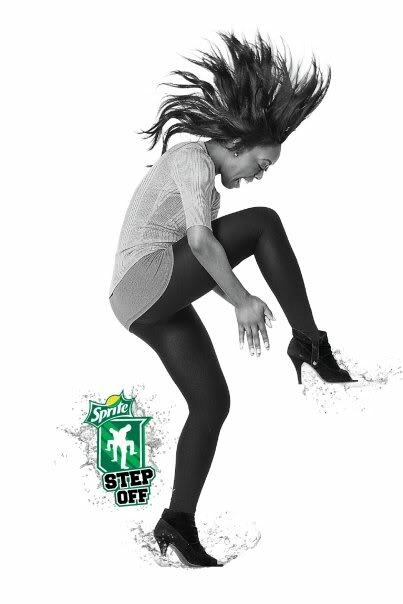 e2k had the pleasure to work with Sprite & Coca-Cola on the Sprite Step Off in San Francisco. It was proven to be an overwhelming success for the Bay Area! 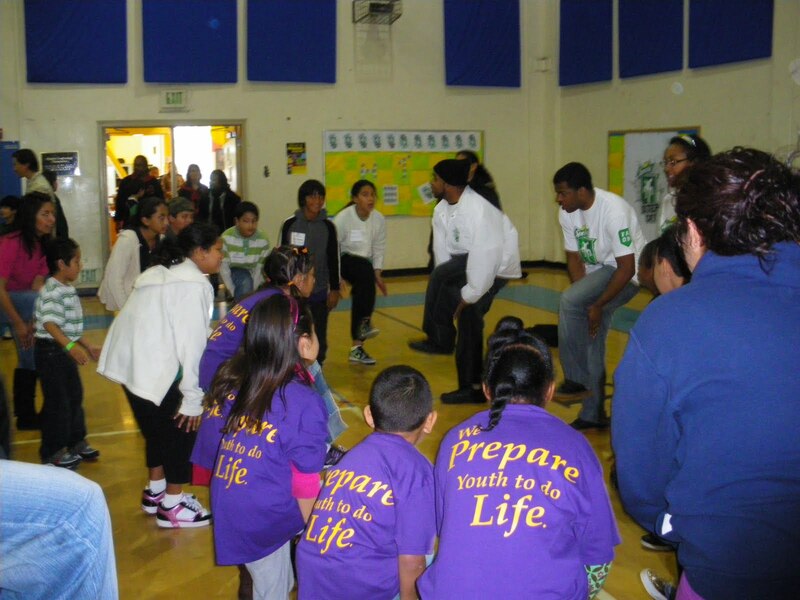 The week start on Thursday, February 4th – 6th with appearances for the Sprite Promotional Step Team on the San Jose State and Stanford campuses, Pier 39 and Boys & Girls Clubs in the Bay Area. Saturday the team visited the Moldaw-Zafaroni Clubhouse in East Palo Alto, CA for the Service Challenge. More than 100 kids from this local Boys & Girls Club were excited to greet the steppers as they strolled into the gymnasium. 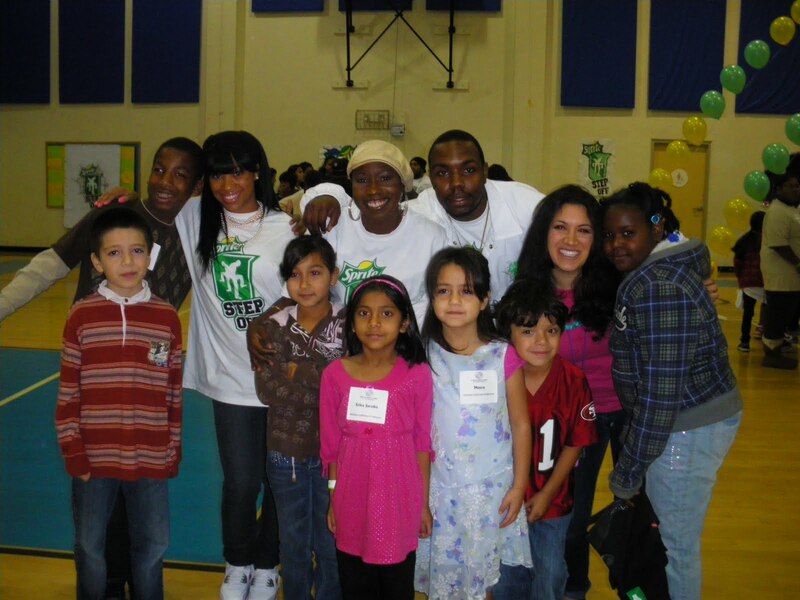 The kids had a great time with the step dance lessons and performing for their peers. Saturday afternoon concluded with the Step Off competition at The Warfield Theater in San Francisco. The event was held in conjunction with the D. Phillip McGee Memorial Step Show, which featured several exhibition step teams as part of the event. The judging panel included several namely participants, such as Manny Lawson and Marcus Hudson of the San Francisco 49ers, Los Angeles Sparks Head Coach and NBA Legend Michael Cooper and Nikki Parker of TMZ. Hip Hop artists B.o.B and Kid Cudi took the stage that night before a crowd of nearly 2,500 screaming fans.